Product diversification, networking and acquisitions are just a few of the ways in which these WOOD 100 firms grew their profits. Offering advanced training and empowering employees in the business helps keep a stable, and happy, workforce. Northland Woodworks, Blaine, MN — The cabinetry and architectural millwork shop “Focused on a tactical approach by engaging our team 100 percent through successful CRM and project management software implementation, restructuring, creating job titles and duties, and creating and executing a strategic growth plan,” said Matt Krig, vice president. Aiding the success of the business has been the opportunities gained through Cabinet Makers Association involvement: networking, plant tours and learning from others best practices. Indiana Dimension Inc., Logansport, IN — “It’s the people that make the company,” said Jeremy Rentschler, sales manager at the diversified components manufacturer. “Drives” is another way to phrase it. A term used throughout the plant, “DRIVES” stands for Dedicated, Responsive (to customers and each other), Integrity, Value (by innovation), Enterprising and Safety. It’s posted on placards and T-shirts, providing a visual reminder to workers of their importance, and role, in the success of the IDI, he added. IDI also provides opportunities for employees to advance through skills training and other methods. A lean manufacturer, IDI produces rough-milled panels through fully-machined components, including cabinet doors and drawers. Capabilities include moulding, edge gluing, edge profiling, sanding, CNC routing and finishing. Rentschler adds that the company also offers a seven-day turnaround and JIT delivery on orders. The company was founded in 1990 by Milt Cole and Roy Rentschler as a sister company to Cole Hardwood. D&L Wood Products, Crown Point, IN — The architectural millwork and components manufacturer announced last year it would invest in a new facility, to be located adjacent to its current 30,000-square-foot plant. When completed, the two buildings will connect, for easy access. President and founder Bob Ligda said the additional space will up the company’s total square footage to approximately 60,000, and will be used for offices, warehouse and manufacturing. 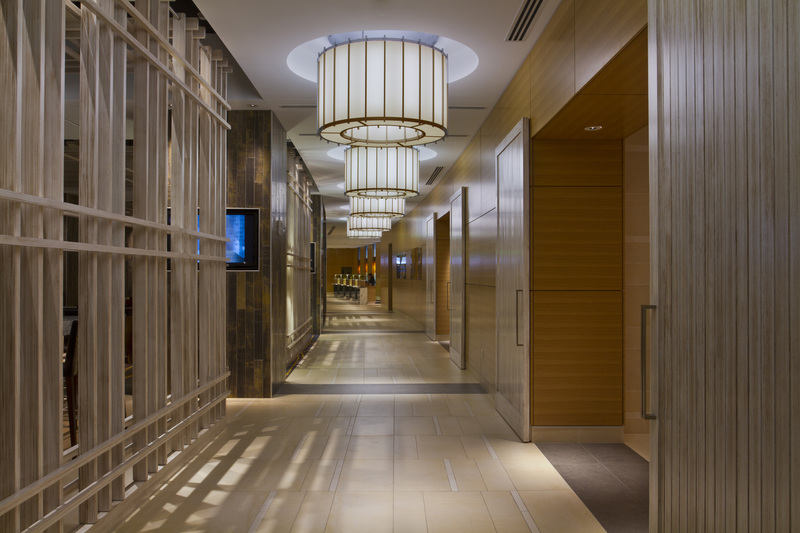 D&L specializes in commercial properties and hotel chains, including the lobbies, cafes and boutiques. CCF Industries, Apollo, PA — The cabinet drawer manufacturer overcame a devastating fire and, in doing so, rebuilt the company into something even bigger and better than before. “We lost everything in the fire except for a few files,” said President Ken Clifton of the 2014 fire that destroyed the 16,000-square-foot plant. Moving into the new building on Sept. 21, 2015, CCF took advantage of its “fresh start’ and to revamp the layout of the shop floor. The new plant layout offers an improved workflow, with added equipment for increased capacity of the company’s dovetailed drawers. Manufactured to specification, the dovetailed drawers are available in a variety of wood species as well as decorative overlays. The drawers come finished or unfinished, assembled or unassembled, with a variety of options, including: laser engraving, edgebanding, undermount side notching, front and side scoops, and file slots. Specialty drawers are also available upon request. 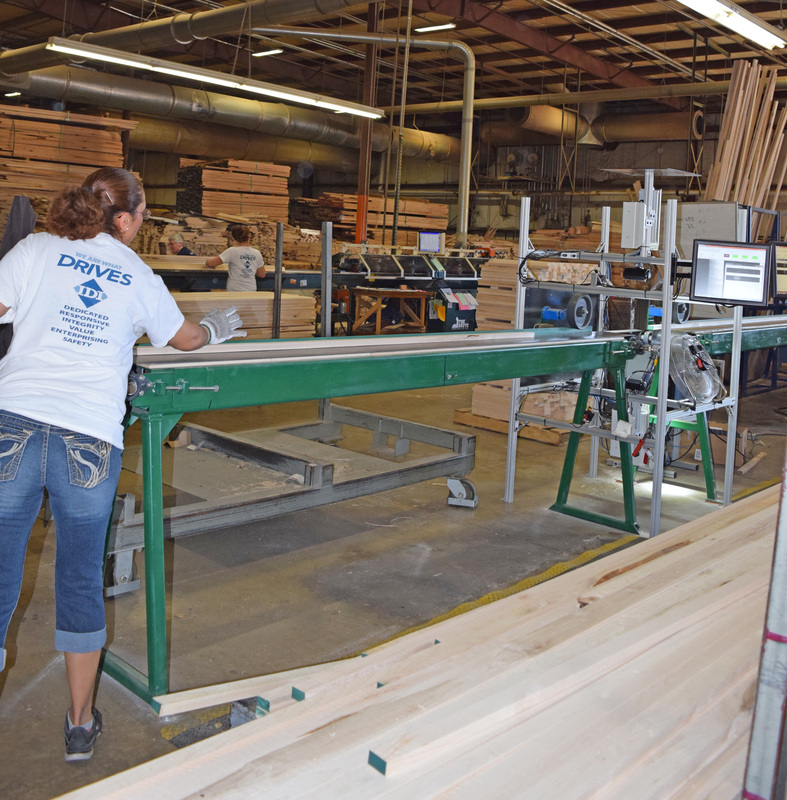 In addition to hiring key managers to “build a better team,” the cabinet manufacturer introduced a training program to educate inexperienced employees on becoming woodworkers. “The results are a more organized and experienced workforce,” said Ron Barbosa, owner. Sales figures reflect the company’s success, up 15.1% in 2015. 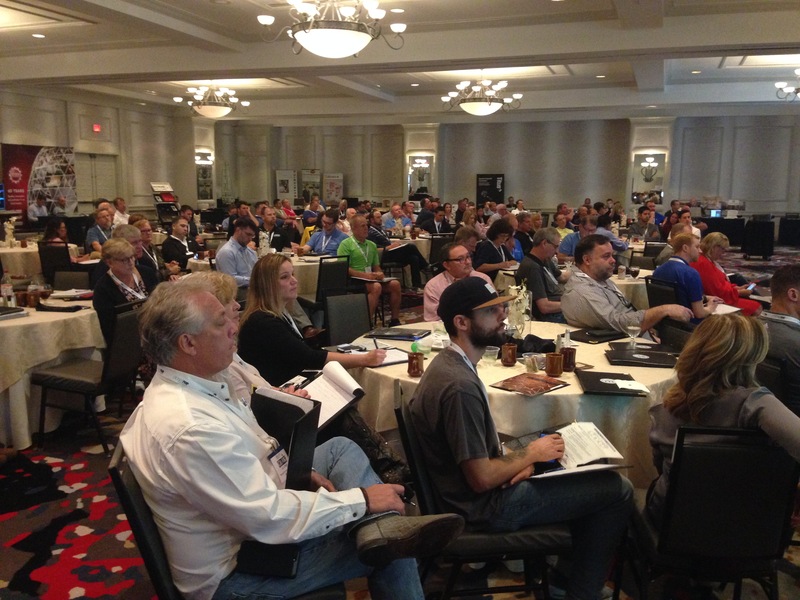 Company president David Hamm attributes employees skills, product quality and flexibility in design and production for helping spur sales 46.5% at the custom furniture, cabinets and millwork shop. 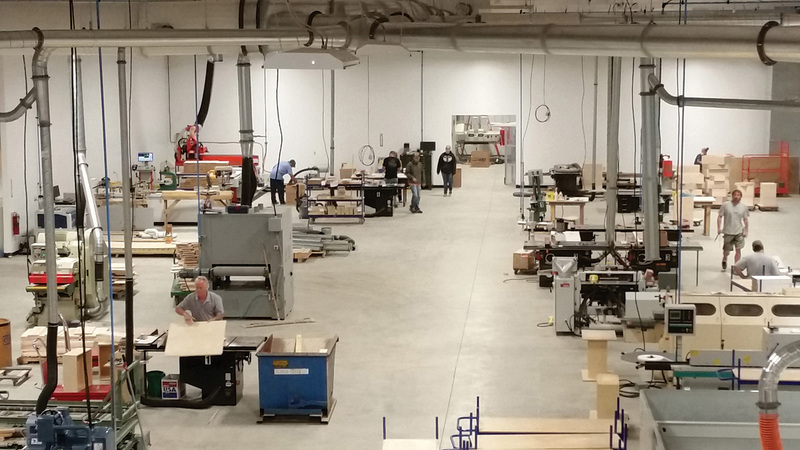 “Attaining key knowledgeable and talented personnel, going after more and bigger projects, a continuous and constant improvement philosophy, and a superior business culture,” helped spur 12.3% growth at the custom cabinet and millwork firm, said James Shaw, president. The components manufacturer credits its success to customer service, increased productivity, and increased employee knowledge and skills. Osborne also acquired the assets of Bendix Architectural Products in 2015, increasing Osborne’s catalog by hundreds of products. “The acquisition also opened up opportunity for current and new customers of the Bendix collection to order the products online with Osborne customer service,” said Lane Taylor, marketing assistant. 2015 sales rose 9.2%. A specialist in panel fabrication and finishing, the company’s “expansion into new locations with new and redundant capabilities has contributed to our success in 2015,” said Tonya Spens, national marketing manager. She added the new strategic locations will help the company avoid undue shipping costs and transit time. A number of factors contributed to the laminated wood products, casework and architectural millwork firm’s success, said Amanda Emmerich, marketing coordinator. They include: new product development, increased sales geography, acquisitions, and “organic growth due to customer satisfaction.” 2015 sales for the company rose 17.5%. A Masco company, the window and door manufacturer expanded its operations with the opening of new manufacturing facilities in Grand Prairie, Texas. Sales at the laminated panels and components manufacturer rose 9.1%. 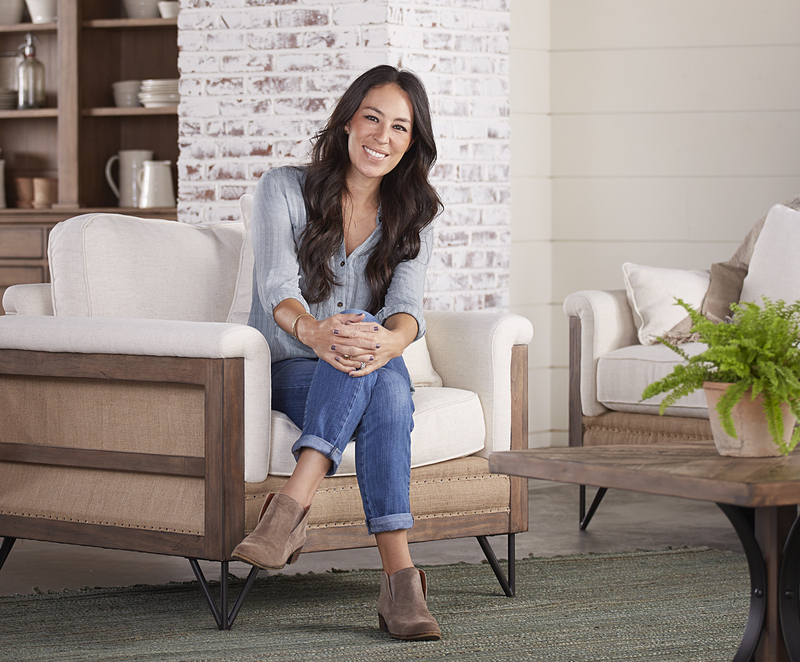 “We added levels of management/supervisors in each department, and put a new focus on responsible selling and profit margins” said Olivia Clothier, marketing. The cabinet company focused on its organization and planning to optimize the production, said Cody Beahm, office manager. “In the past we had periods of too much work then not enough, forcing us to work consistent overtime then immediately go to laying people off as not enough work was available. We took steps last year to better estimate the amount of time it took to manufacture our cabinetry and because of the planning we were able to smooth our production, cut down significantly on overtime, and fill in any downtime between projects.” The strategy worked, with 2015 sales up 11.5%. An OEM supplier of components to the residential window and architectural door markets, Lexington put a “strategic focus on delivering what customers want, when they want it, at a price we both can afford,” said Bill DeWitt, sales account manager. The strategy worked, as 2015 sales at the multi-million dollar firm rose 4.5%. The custom architectural millwork and laminate casework supplier considers quality control one of the key components to its success. “There’s no punch list to employees; we’re completing one room at time,” said Kevin Hartman, vice president. The result is repeat business, plus a 2015 sales growth of 14.3%. Owner Wayne Kulesza implemented a strategy of “Keep working and increased productivity,” to grow 2015 sales 16.7%. 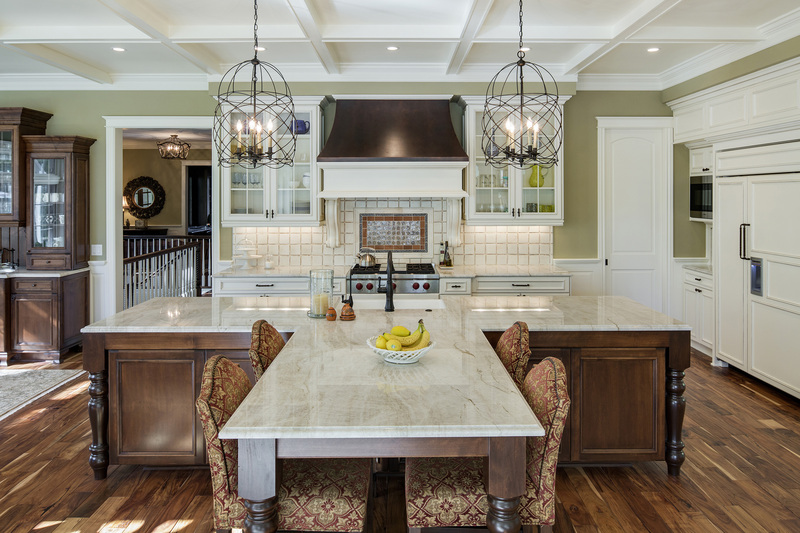 “We were successful because we are small enough to provide attention to details, yet big enough to get the work out on time,” said Shane Stock, owner of the architectural millwork and casework firm. Last year the majority of work was for three hotels. A systems-driven, highly automated door firm, “All of our products are refined and standardized,” said Jeff Stone, president. The contract furniture maker earned a “Great Place to Work” designation for its corporate culture. The review focused on five key areas: Credibility, Respect, Fairness, Pride and Camaraderie. 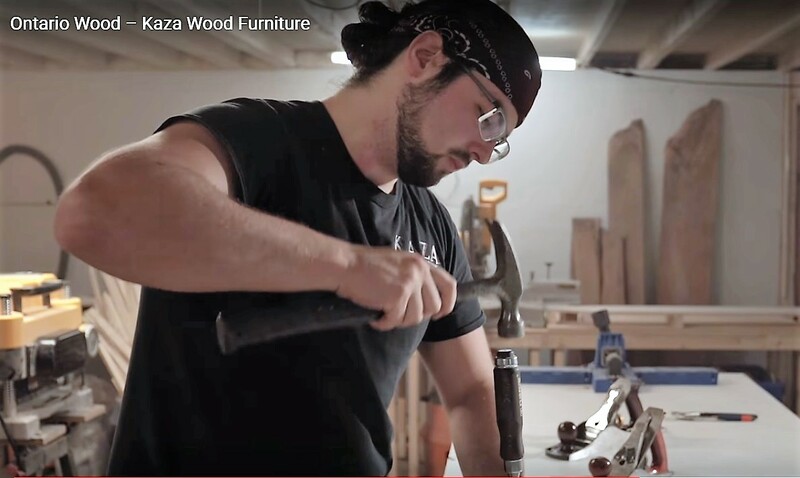 The furniture maker was named one of Canada’s “Best Managed Companies” for its business performance, in the areas of strategy, capability and its commitment to achieve sustainable growth.